Preferred Biology, Fisheries and Wildlife, Natural Resource Management, Earth Science, Environmental Policy / Science, or similar college majors. Familiarity with MS Office products. Ability to swim and feel comfortable working in aquatic environments is preferred. a. Using Geographic Information Systems to make shape files of projects that AGFC reviews. b. Entering project information into a database worksheet. c. Conducting archival research and digitization of historical agency projects. d. Assisting ECD personnel with evaluating and performing environmental reviews, and obtaining state and federal permits for AGFC projects. c. Assisting with any biological surveys that may be conducted at the project site. 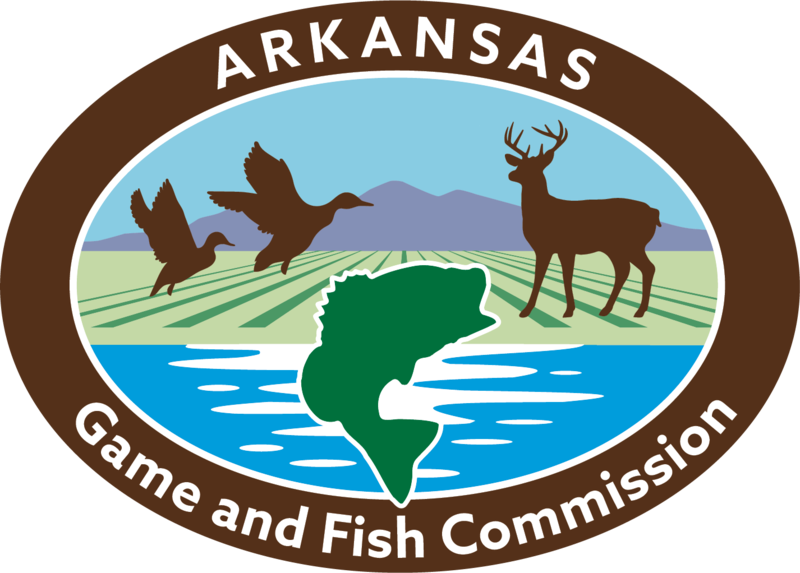 d. The occasional opportunity to work with other AGFC Divisions such as Wildlife Management and Fisheries, on their field work and management projects. May occasionally be asked to travel overnight or work long days in the field. Must be comfortable working in the outdoors, in adverse weather conditions, and traversing difficult terrain.